Did you know that The Wigmaster LOVES books? 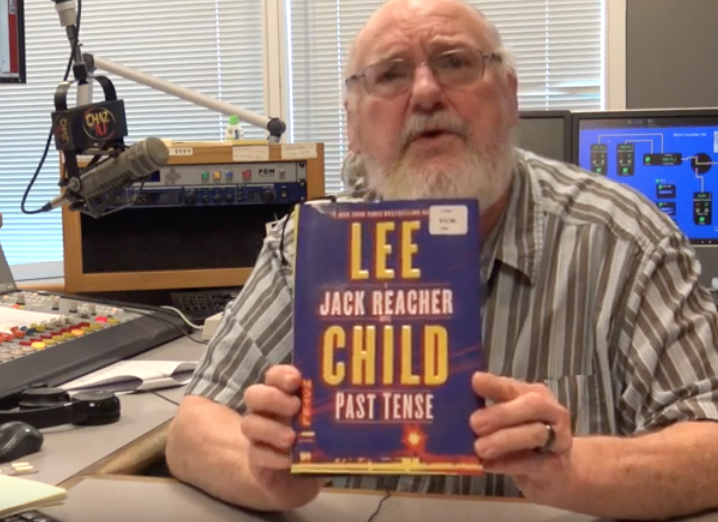 This week, he tells you about Past Tense by Lee Child, part of the Jack Reacher series. Follow the military Veteran as he goes on action packed adventures all over the country. What book would you recommend to Wiggy?